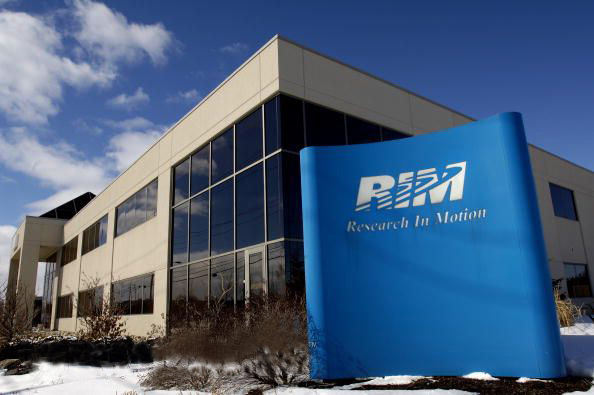 Canadian mobile giant RIM has announced its latest line of BlackBerry Bold and Torch smartphones, introducing a total of five devices that will all be powered by the company’s latest BlackBerry 7 OS. The smartphone vendor will roll out two new BlackBerry Bold models – the 9900 and 9930 – each sporting a large keyboard and touch display. The BlackBerry Bold 9900 will be RIM’s thinnest BlackBerry yet, with a thickness of just 10.5mm, and will be the flagship device to combine a keyboard with a touchscreen display inside BlackBerry’s Bold unique design. The Bold 9900 and 9930 will launch with full support for Near Field Communications (NFC), which will allow smartphone owners to pair their accessories, read tags and make payments in the near future. 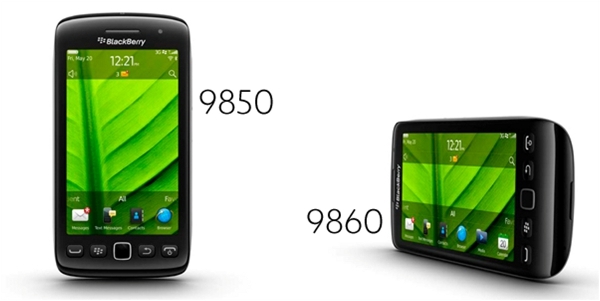 Both will combine a keyboard and touch display, with the 9900 including a brushed stainless steel frame. 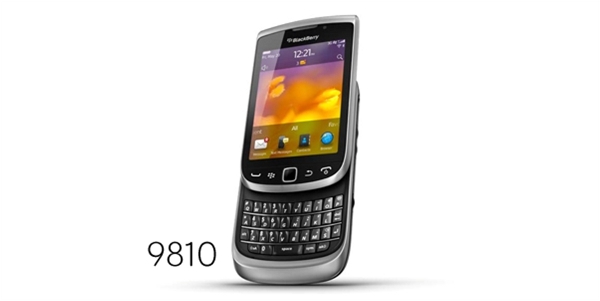 RIM also unveiled and three BlackBerry Torch models – the 9810, 9850 and the 9860. The Torch 9810 sports a 3.2-inch high-resolution display, a slide-out keyboard and launches as a small upgrade to the Torch line. However, the new BlackBerry Torch 9850 and 9860 smartphones will include the biggest screens ever on a BlackBerry device, shipping with a 3.7-inch touch display. The devices are optimised for web use and social interaction, as well as delivering powerful gaming experiences. They will also supports HD recording at 720p, including A 5-megapixel, zero-shutter lag photo camera. All devices will be powered by a 1.2GHz processor paired with 768MB of RAM. Of course with the five new smartphones comes the release of BlackBerry 7 OS. The platform has been upgraded to deliver faster web browsing, deliver Liquid GraphicsTM technology with each smartphone coupling a dedicated graphics CPU and processor to deliver smooth graphics. BlacBerry Messenger gets an upgrade, incorporating BBM within third-party applications, updated social feeds and a new Facebook client to allow smartphone owners to keep up with their friends in real time. Each device is expected to become available later this month, helped by 225 carriers worldwide.